Building Physics and Services works across six interdepartmental research groups. 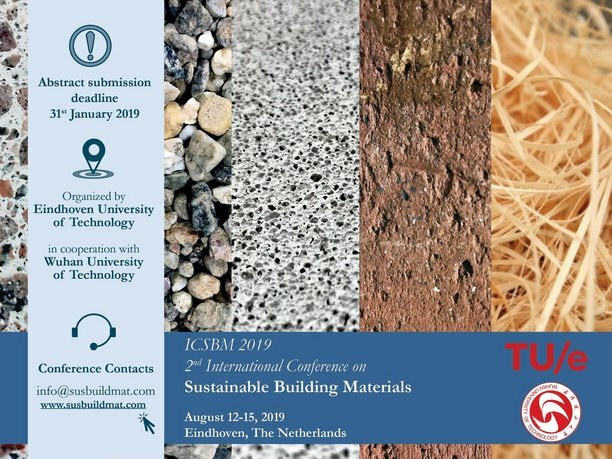 The goal of the BM research group is obtaining more sustainable, durable and functional materials and products. The research of the BL group focuses on daylight as well as artificial lighting, including both fundamental and applied research. The BP group contributes to a sustainable, energy-positive built environment with an optimal indoor environmental quality. The group develops design methods and adapts building services technology to ensure buildings meet current and future requirements. The BA group addresses adverse health effects caused by human induced noise, and promotes positively perceived sound environments. The BP group focuses on acquiring new knowledge and developing and integrating methods, based on physics research and application. 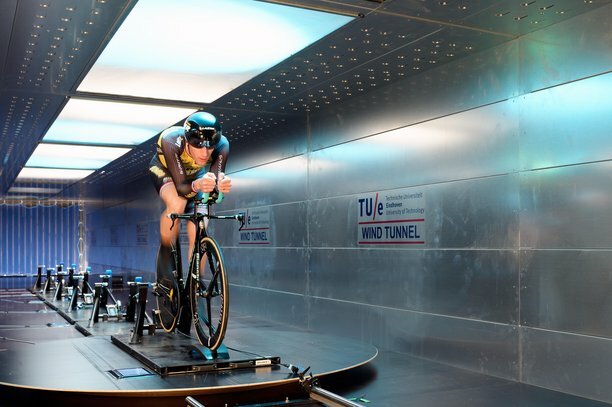 The wind tunnels on the campus of Eindhoven University of Technology (TU/e) facilitate aerodynamic and boundary layer research on static and moving objects, at both small and large scale. Our group has a well-equipped Laboratory of 2100 m2m, with highly qualified technical staff. Research is carried out in the laboratory as well as ‘on site’. 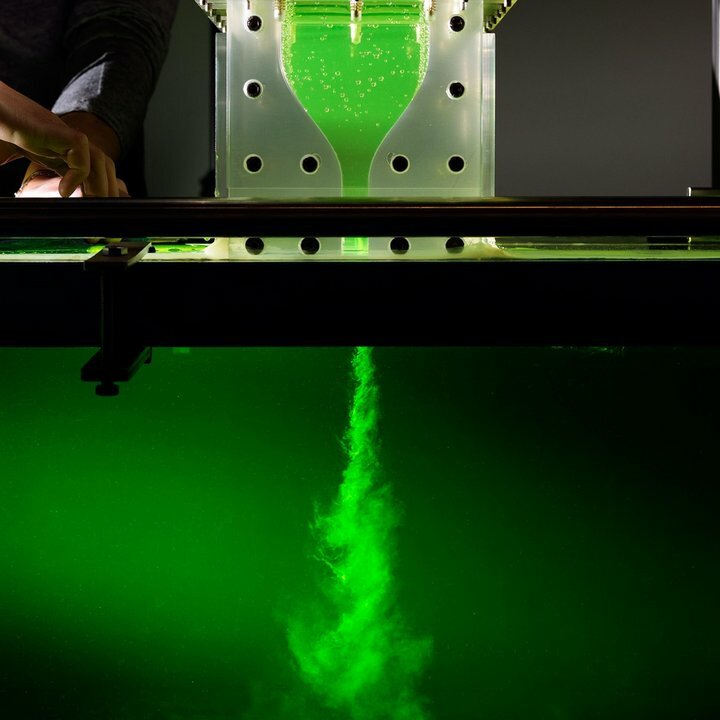 The basic facilities allow for a wide range of experiments in all aspects of building physics: acoustics; light; air quality; heat, air and moisture transfer; wind flow; material science. 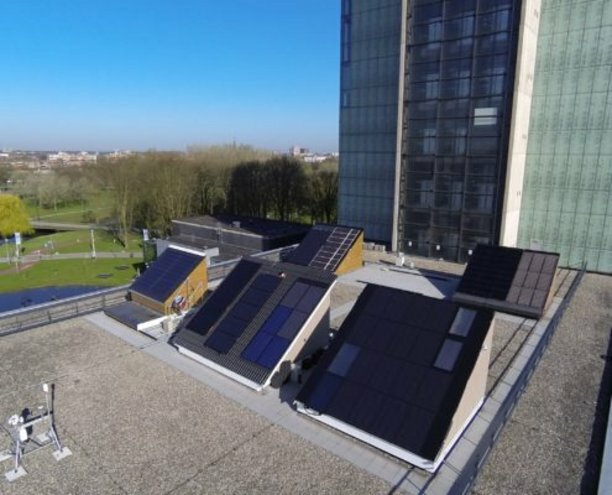 Our research meets practice in the spin-off Level Acoustics BV as well as in the outdoor research facility for so-called building-integrated solar energy: SolarBEAT (Solar Building Elements Application Testing). 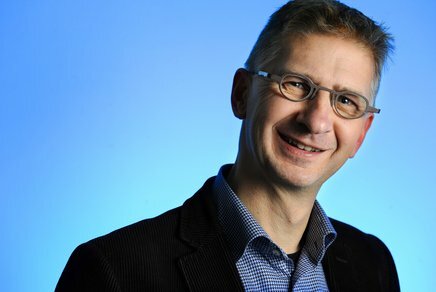 SolarBEAT is a joint venture between TU/e and SEAC (Solar Energy Application Center, an initiative of TNO, ECN and branch organization Holland Solar). Is the sound environment relevant for how people use common spaces? 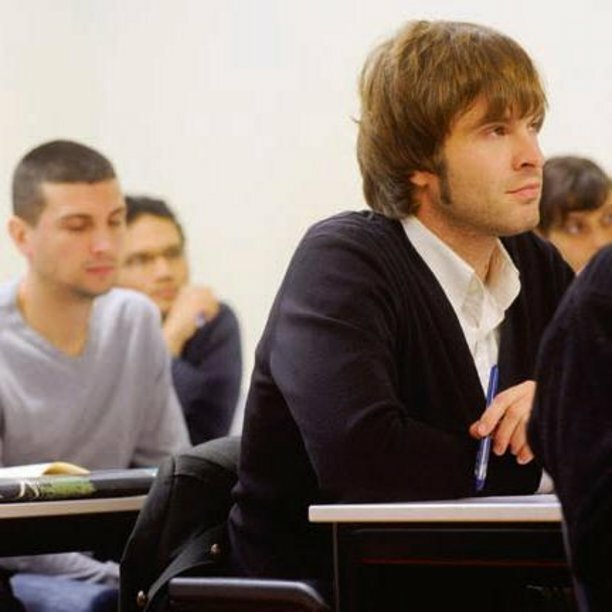 Are you interested in the Bachelor’s and Master’s courses we offer? The focus of attention of Building Physics and Services is on physical aspects and processes to support and design healthy, comfortable and sustainable indoor and outdoor built environments. BPS relates to heat and moisture transfer in building constructions, urban physics and wind engineering, indoor air quality, building performance, lighting, building and urban acoustics, heating, ventilation, airconditioning and materials.